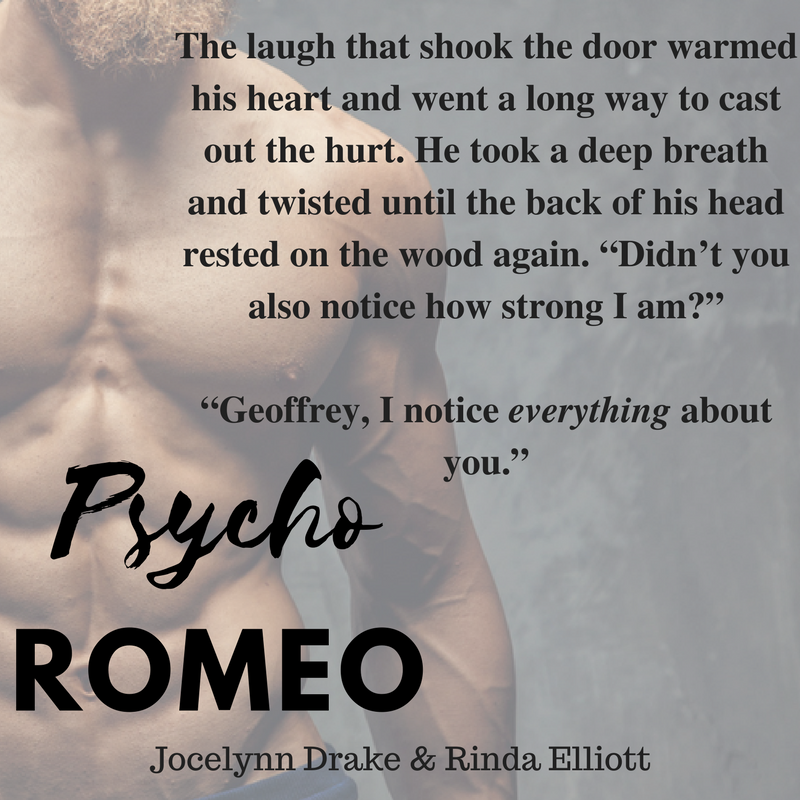 We are so thrilled by the response we’ve received on Psycho Romeo, which released Friday. We adore Sven and Geoffrey and I have to say, I’m having a blast hearing from happy readers who love them, too. These two meshed so well and we loved giving the sweet Geoffrey someone who loved him for exactly who he is. And Sven soooo needed a Geoffrey in his life. There’s still a lot of excitement with the book blitz and blog tour. Today, we’re at The Novel Approach with a post about made families in our work. 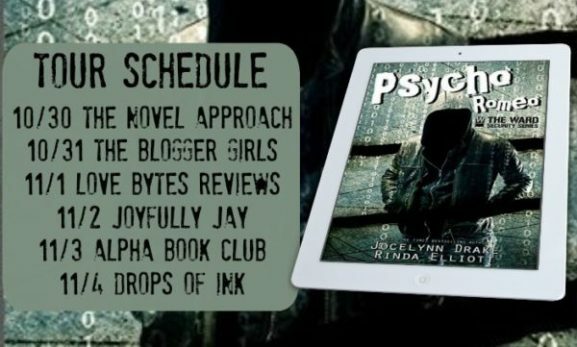 The featured image at the top of this post has all the blog tour stops. Follow along for a chance to win a $25 Amazon gift card! Thank you to all leaving reviews and helping to spread the word on our books. We appreciate it more than you know. If you haven’t picked up your copy of Ward Security #1, Psycho Romeo, here are the places it’s for sale!